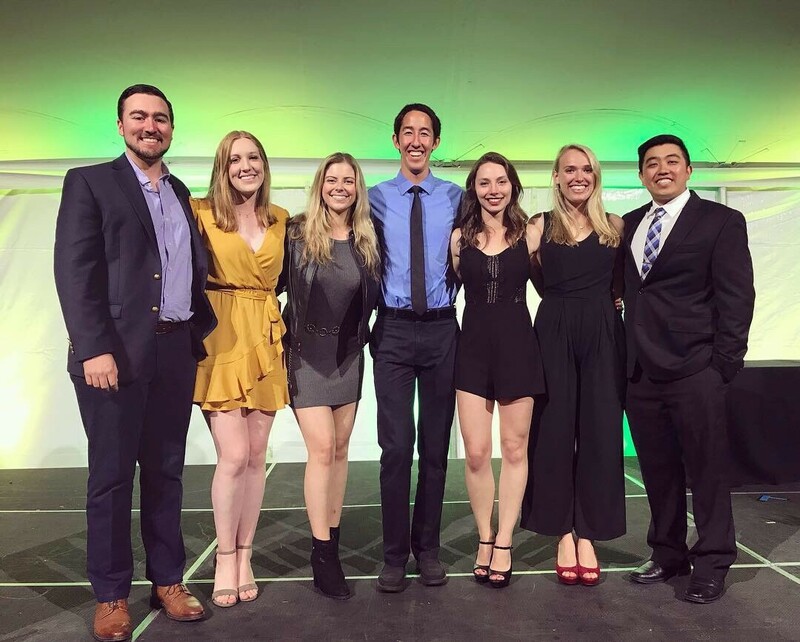 Cal Poly civil and environmental engineering students competed with 17 schools in the American Society of Civil Engineers’ Pacific Southwest Conference on April 4–6. 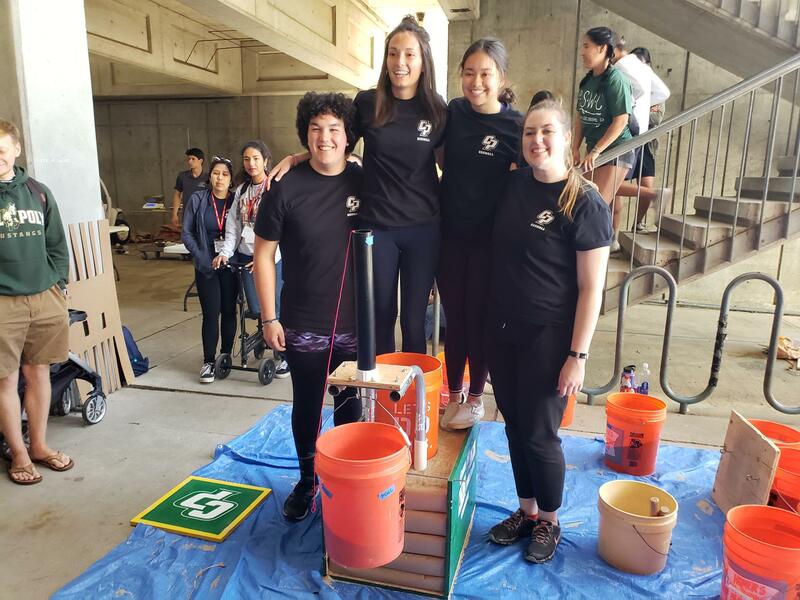 Congratulations to the Concrete Canoe Team for winning first place in all seven of their events, and to the Transportation and Design Build Teams for winning first place overall in their categories. 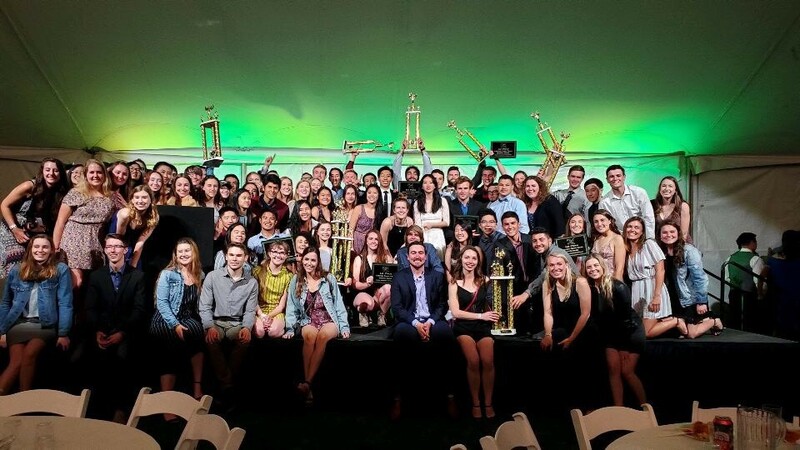 Cal Poly teams placed in nine out of the seventeen team competitions, winning first place in the overall conference. 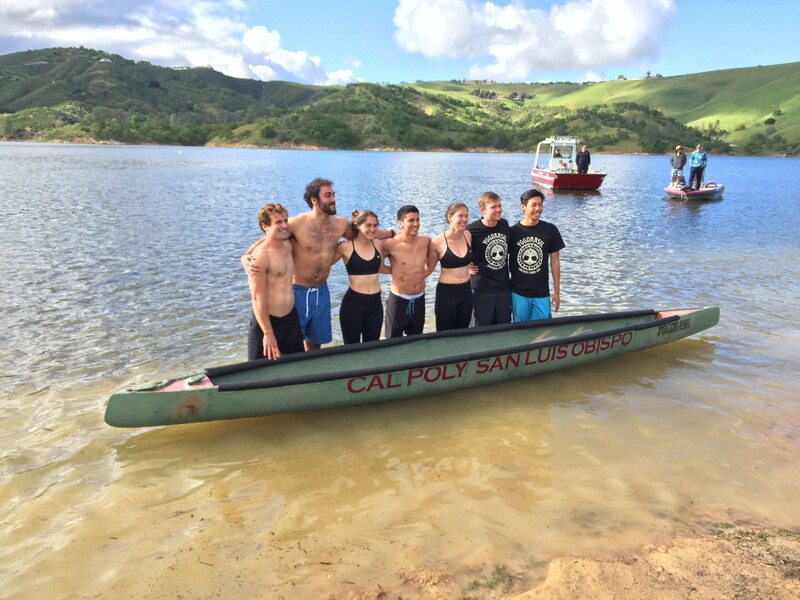 Our concrete canoe team will advance to the national championship in Florida June 6-8, 2019 and compete for their third consecutive national title. 2019 Concrete Canoe team will advance to the national championship.